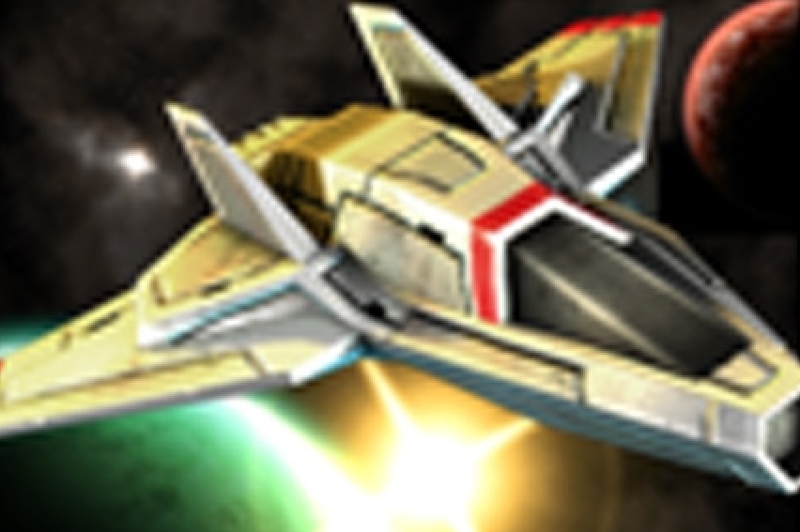 We've played a huge number of endless runners in recent months, but what about an endless space shooter? That's what Vasco Games has created with Razor Run, a game where you run through tunnels, avoid objects and collect coins, while occasionally using power-ups to keep your run going. For a freemium game, Razor Run has a lot to offer. You can make continuous runs without needing to drop a single dime on the game, and you'll collect enough coins to purchase any power-ups you may want. In addition, the graphics are fantastic, with a speedy framerate and plenty of beautiful details - particularly when you're blasting apart space cores Star Wars-style. Finally, the controls are very easy to get to grips with, thanks to accurate swipe controls, and easy use of shield and blaster power-ups. The formatting for the upgrades menu is a little too wide for its own good, making it occasionally difficult to purchase power-ups on your touchscreen. They're still there, but Vasco could've easily shrunk it down a bit. Also, the game does get difficult at times, since you're moving at a fast pace and sometimes have very little time to react. Finally, there are consistent pop-up ads, which can interrupt your game if you accidentally tap on them. Razor Run provides a fresh take on the endless runner genre by introducing fun space shooting elements. Its graphics are great and the gameplay works very well, and the freemium model is more than fair. Despite the small flaws - mainly with the upgrades menu - this Razor is sharp.